OWNER FINANCING AVAILABLE!!! MOTIVATED SELLER!! 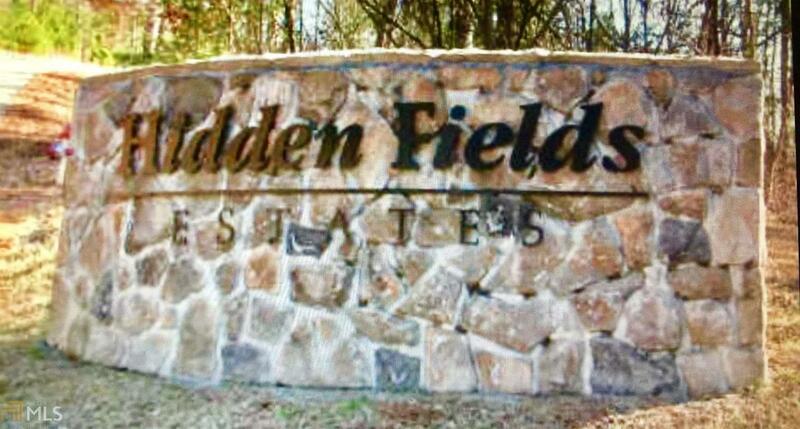 AMAZING Lakeview Lot in the Prestigious Hidden Fields Subdivision. 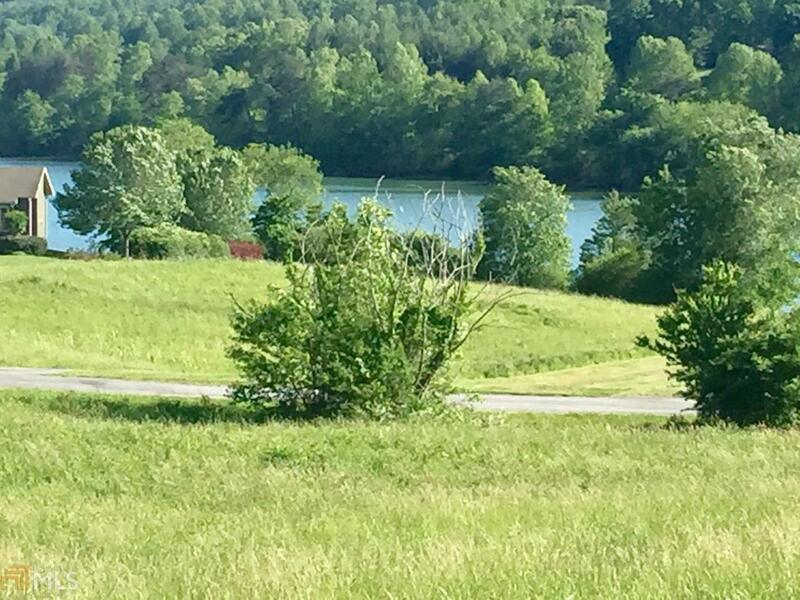 This intimate lake neighborhood would be perfect to build your Dream Home! 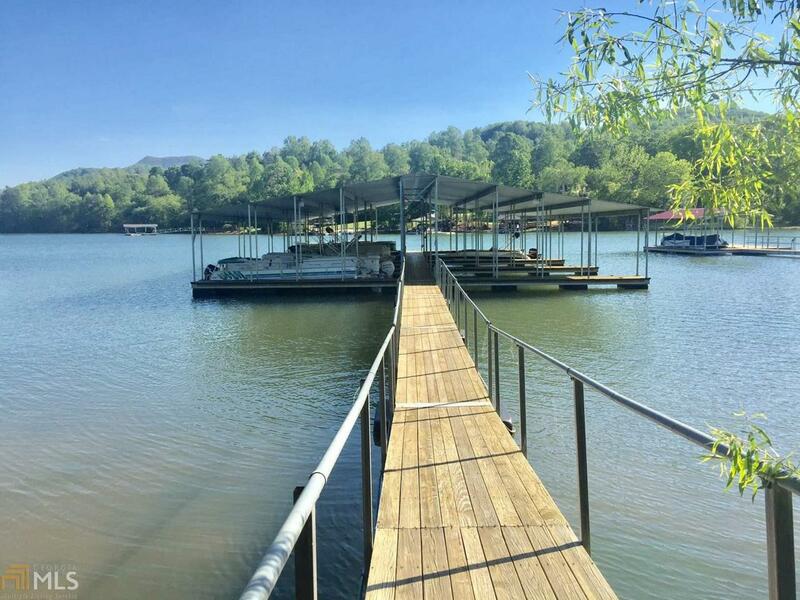 Amazing Long Range, Year Round Lake and Mountain Views with Southern Exposure! Conveniently located to all the Recreational opportunities our area offers. 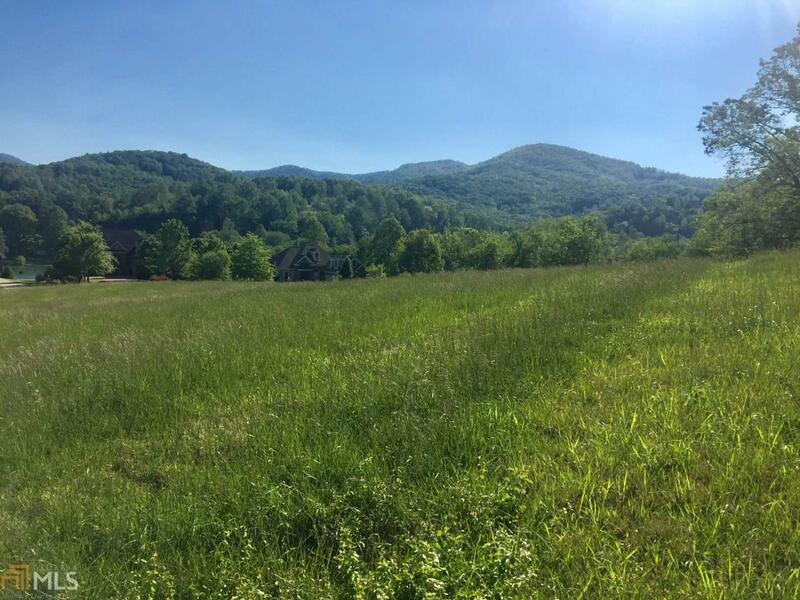 Best of all, this lot is in walking distance to your own Deeded Boat Slip- #5!